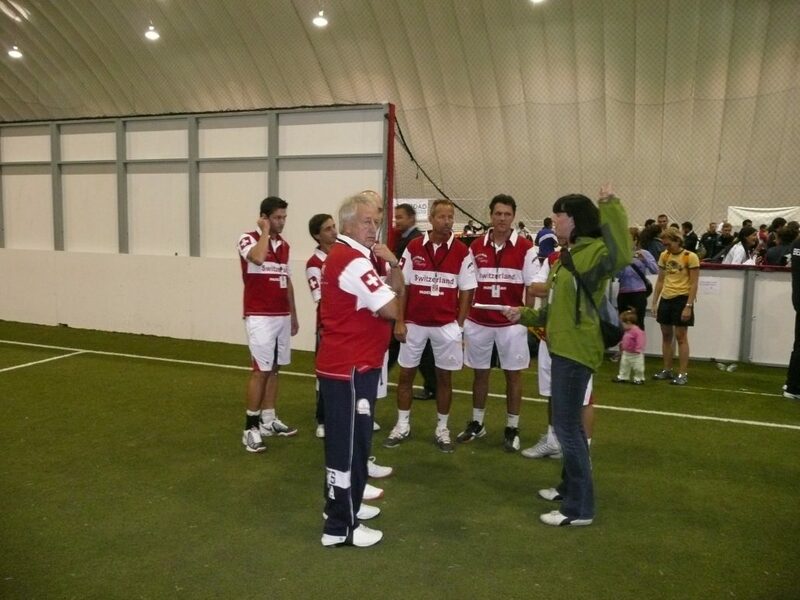 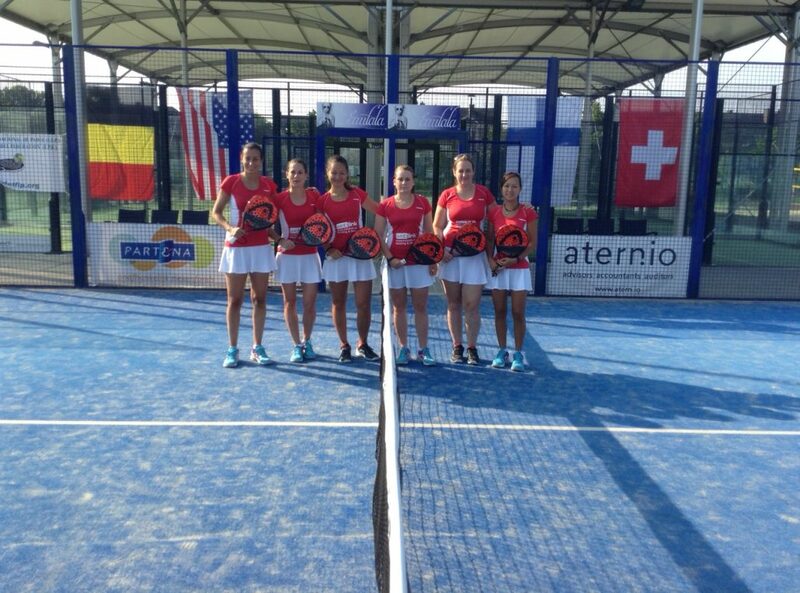 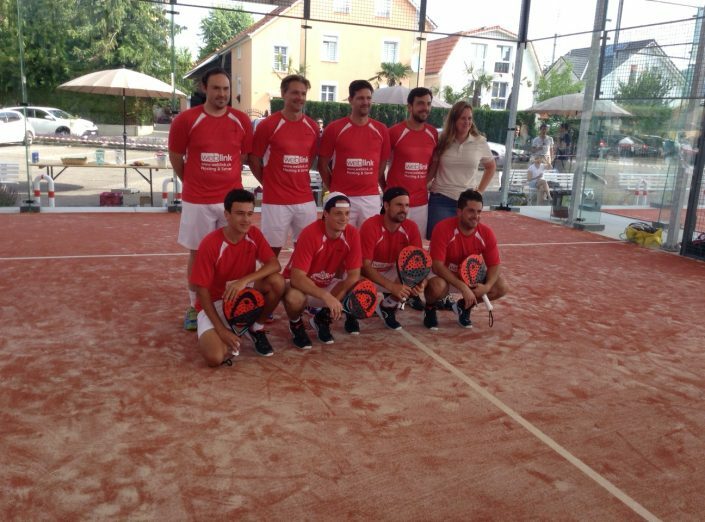 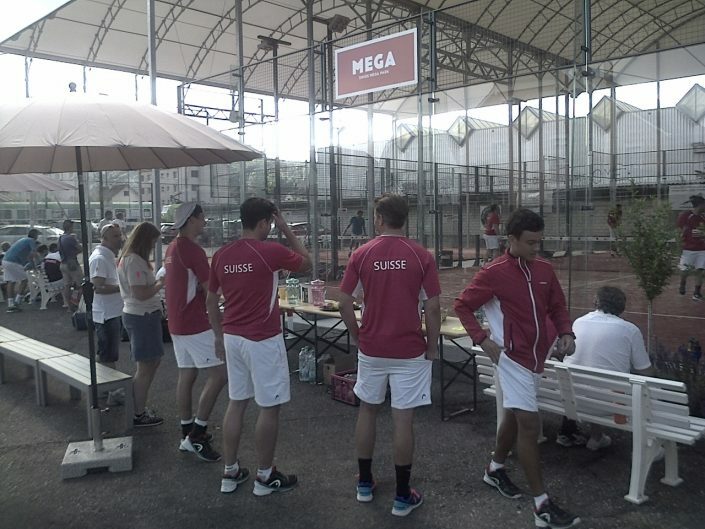 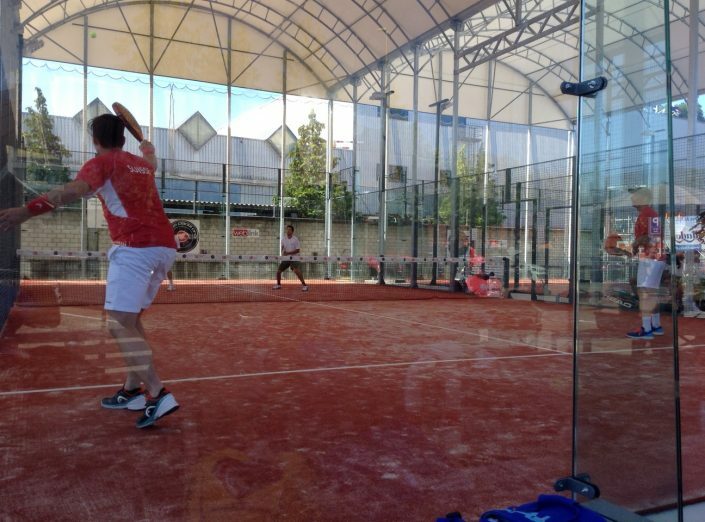 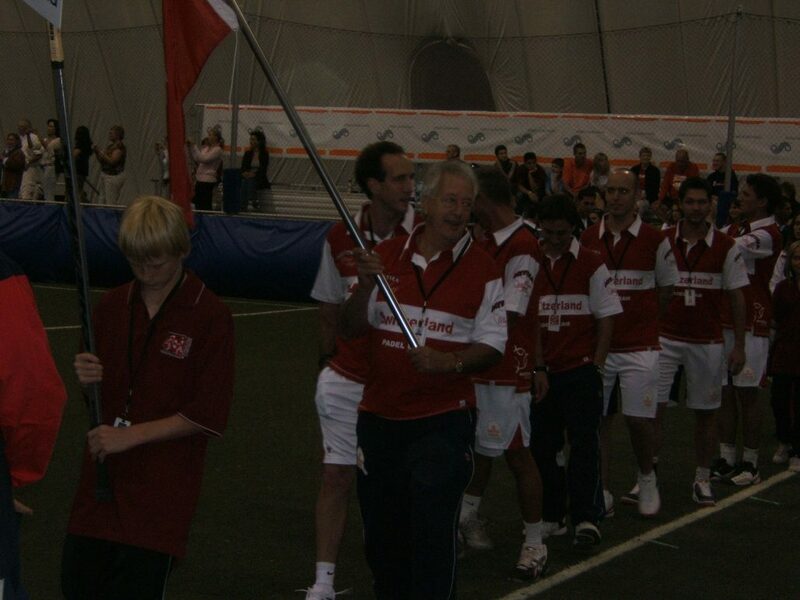 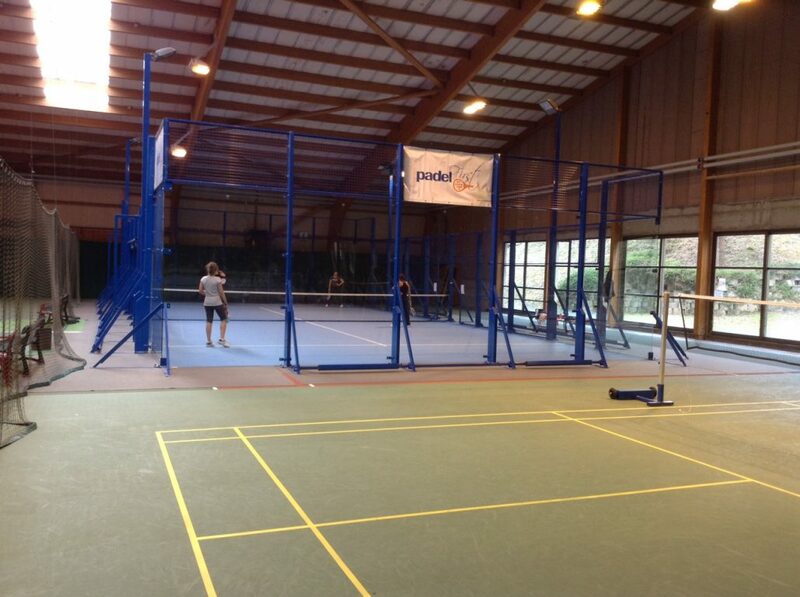 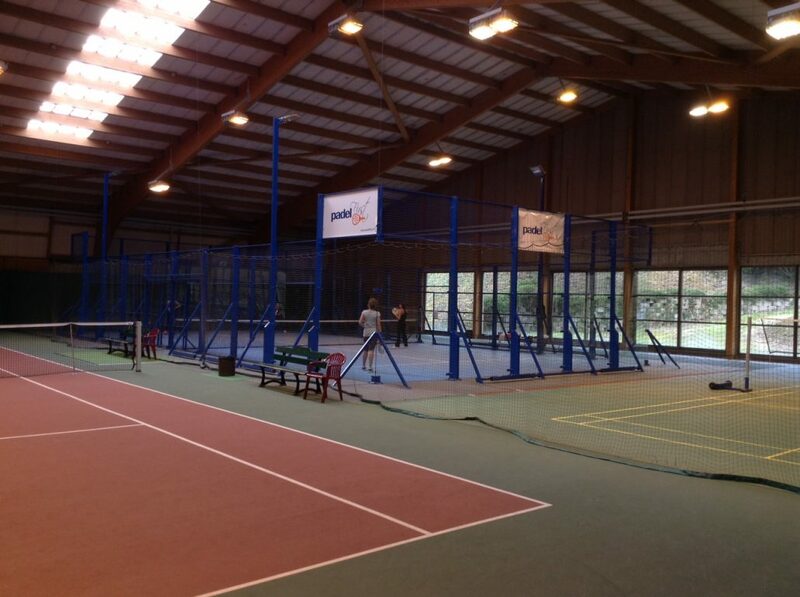 The Swiss Padel (SPA) has been founded in 2006 and is the official representative of Switzerland. 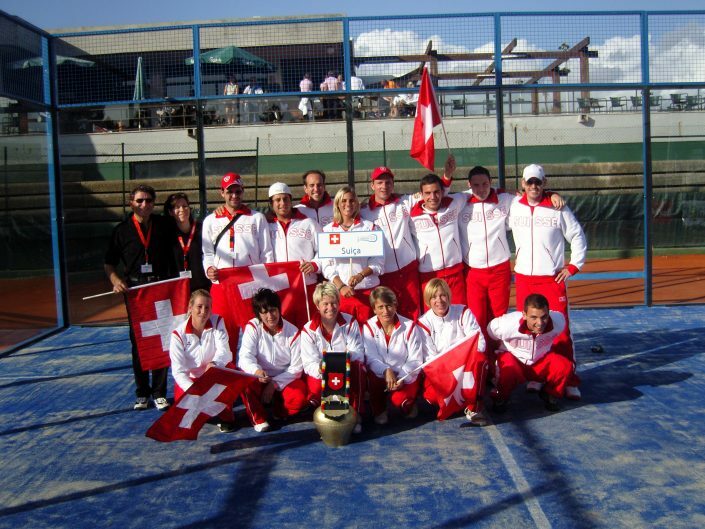 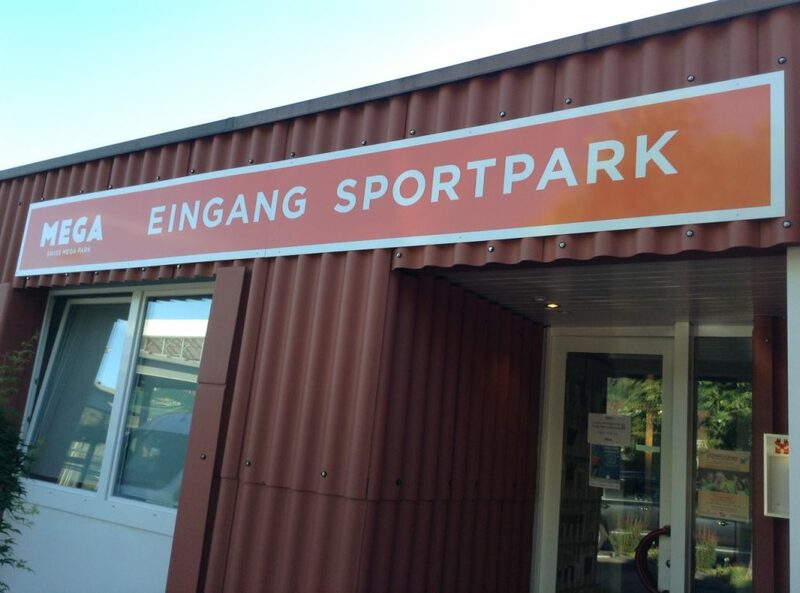 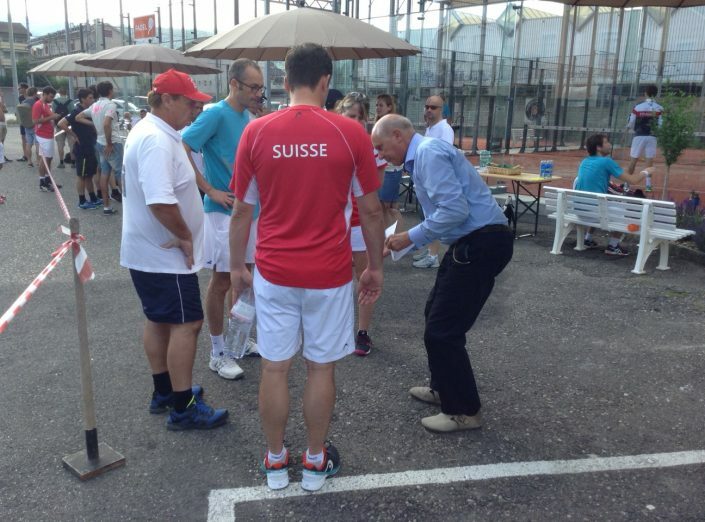 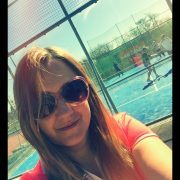 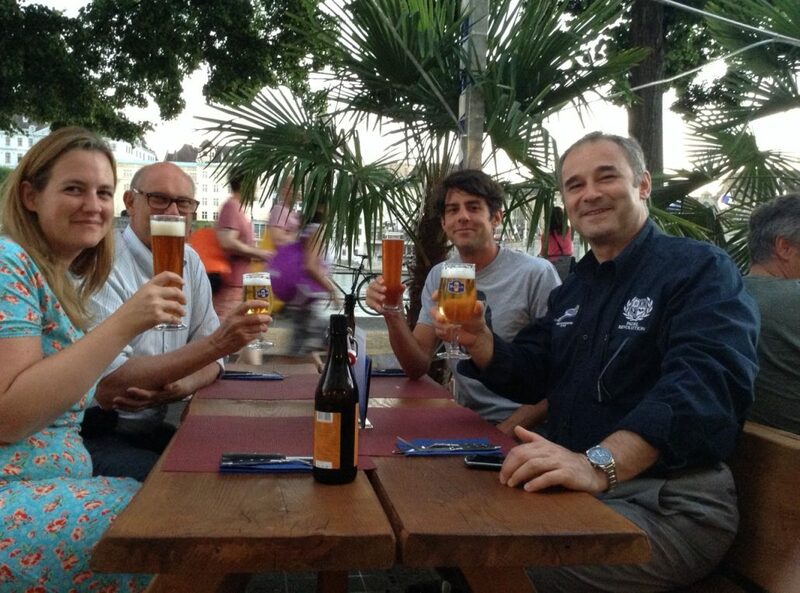 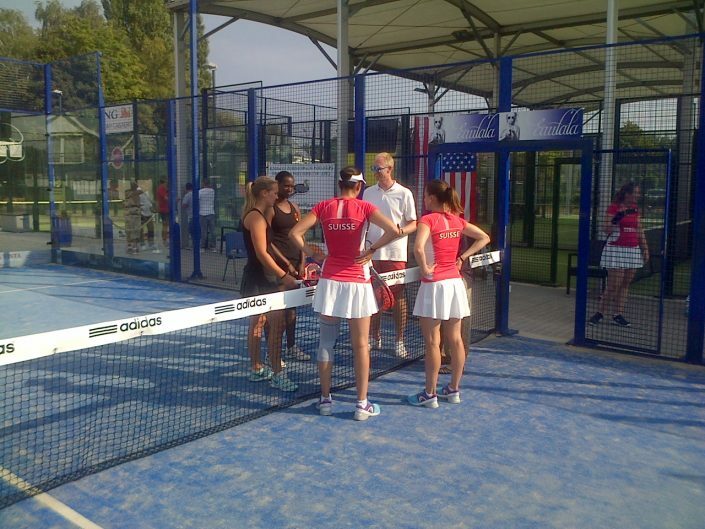 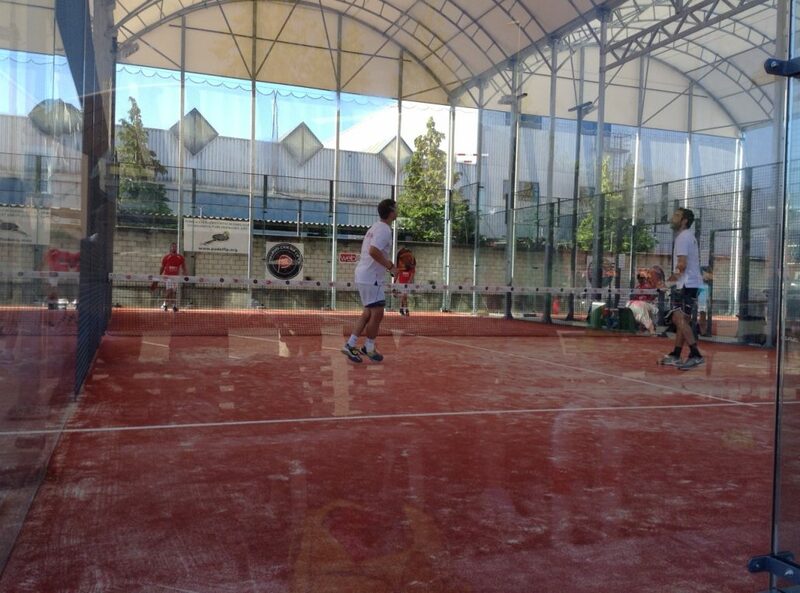 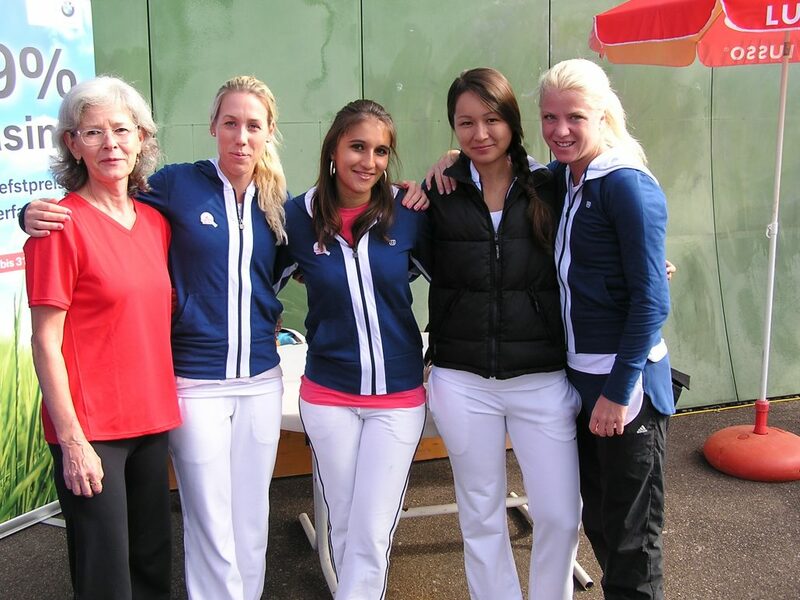 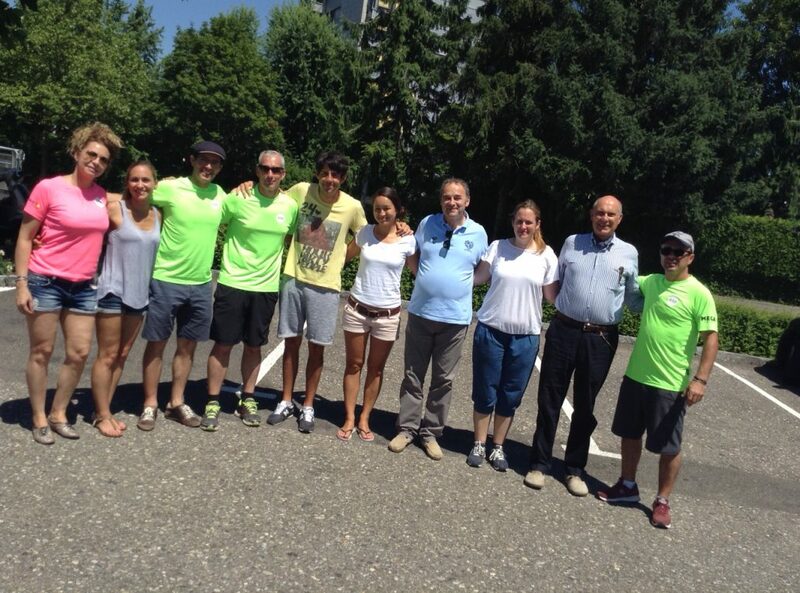 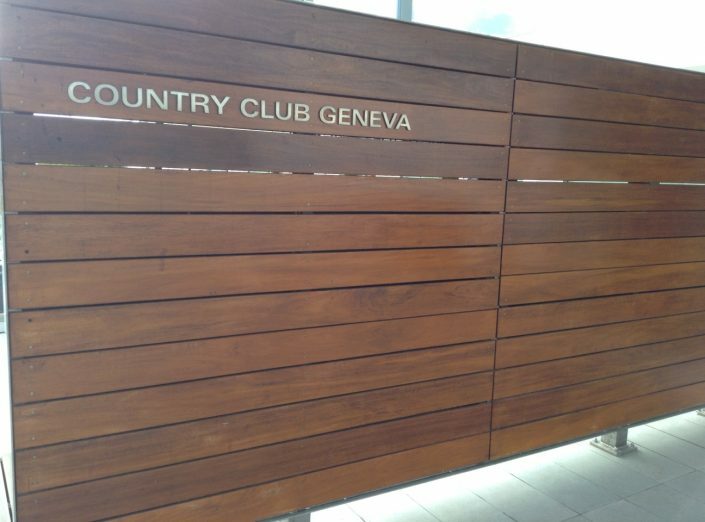 SPA is located in Zürich and is the umbrella organisation of all association and clubs who deal with padel as a sport. 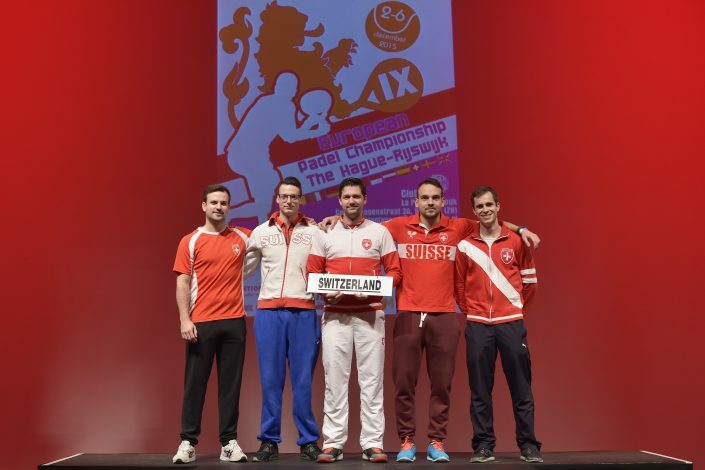 SPA supports and coordinates the interests of their members swisswide and represents within the public, the public authority, national and international organisations.